A tradition of more than 800 years in music and city history, a widely acknowledged contemporary reputation, almost one hundred boys and young men with individual personalities and a common passion for music, framed by a unique future-oriented cultural and educational landscape: That is Thomanerchor Leipzig. Georg Rhau opened the series of famous Thomaskantors. In his two-year term 1519 the dispute between Martin Luther and Johann Eck took place. Initially, the cantors changed often, however, Sethus Calvisius held the position for twenty years as Thomaskantor (1594 – 1615), followed by Johann Hermann Schein (1616 – 1630), Tobias Michael (1631 – 1657), Sebastian Knüpfer (1657 – 1676), Johann Schelle (1677 – 1701), Johann Kuhnau (1701 – 1722) and Johann Sebastian Bach (1723 – 1750). 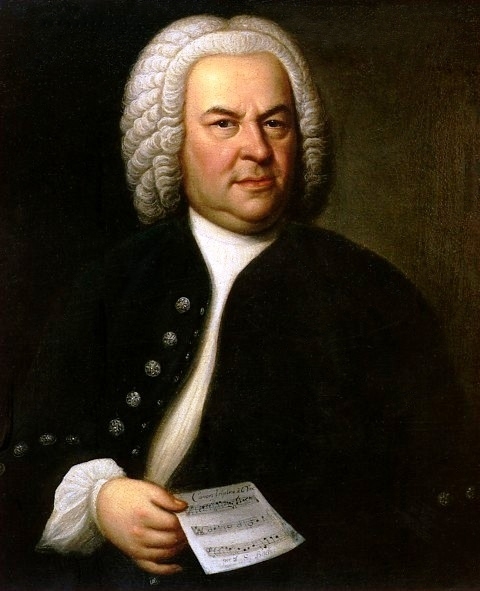 The inaugural cantata of Johann Sebastian Bach was heard on May 30, 1723. On June 1, 1723, the inaugural ceremony in the Office of Thomaskantor took place. He remained until his death in 1750. Then followed Gottlob Harrer (1750 – 1755), Johann Friedrich Doles (1756 – 1789), Johann Adam Hiller (1789 – 1800), August Eberhard Müller (1801 – 1810), Johann Gottfried Schicht (1810 – 1823), Christian Theodor Weinlig (1823 – 1842), Moritz Hauptmann (1842 – 1868), Ernst Friedrich Eduard Richter (1868 – 1879), Wilhelm Rust (1880 – 1892), Gustav Schreck (1893 – 1917), Karl Montgomery Rufus Siegfried Straube (1918 – 1939), Günther Ramin (1940 – 1956), Kurt Thomas (1957 – 1960), Erhard Mauersberger (1961 – 1972), Hans-Joachim Rotzsch (1972 – 1991), Georg Christoph Biller (1992 – 2015) and to the present Gotthold Schwarz. Johann Sebastian Bach made a lasting impression on the St. Thomas Choir Leipzig. For almost three decades he lived as a city employee in the cantor’s apartment of the St. Thomas School Leipzig directly adjacent to the St. Thomas Church Leipzig. The principal and cantor lived in the school building together with his students. Here in Leipzig, he wrote the most important part of his church music compositions, including the St. Matthew Passion, the Christmas-Oratorio and the Mass in B minor. The St. Thomas Choir Leipzig sang mainly in the two main churches in Leipzig, St. Nicholas and St. Thomas. For these Sunday services, Bach composed a new Cantata every week. As Director musices Bach was also responsible for the entire urban music in Leipzig. Gotthold Schwarz, born 1952 in Zwickau, was briefly a member of the St. Thomas Choir Leipzig in the 1960s. In the 1970s he received his church music education at the Hochschule für Kirchenmusik Dresden (University for Church Music Dresden) and at the Hochschule für Musik und Theater “Felix Mendelssohn Bartholdy” Leipzig (University of Music and Theatre “Felix Mendelssohn Bartholdy” Leipzig). In Leipzig he focused on voice and concluded his studies in conducting. He returned to the choir in 1979 as a voice trainer. 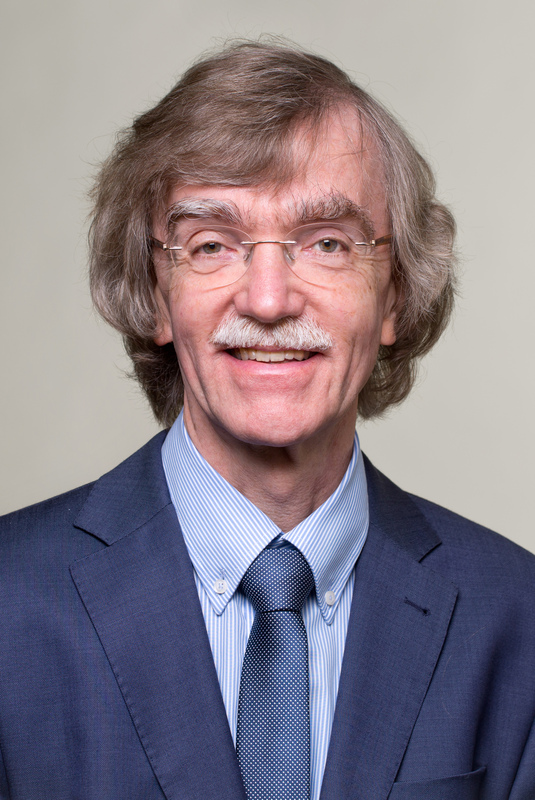 In the 1990s, Gotthold Schwarz represented the Thomaskantor numerous times, and after the resignation of Thomaskantor Georg Christoph Biller in February 2015 he became acting Thomaskantor and in June 2016 was appointed the 17th Thomaskantor after Johann Sebastian Bach. Early in his career, an extensive concert schedule as a singer led Gotthold Schwarz to the major European music centers as well as to Japan, Israel, Brazil, Argentina and the United States of America, where he gave Master Classes on Bach‘s works. As a soloist of the major works and “Lieder”, as well as a conductor, he developed an extensive repertoire from the baroque to the modern period, which is evidenced by numerous recordings.